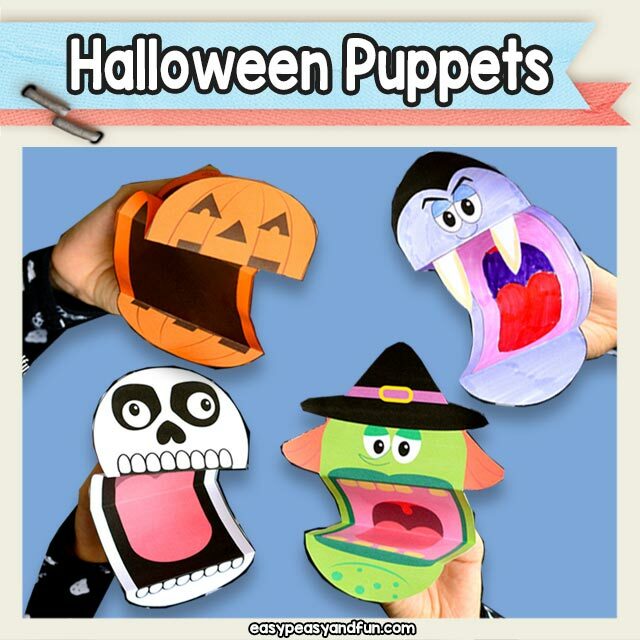 Set of 4 printable Halloween puppets – Jack-o-lantern, vampire, skeleton and witch. Full color and black and white version. 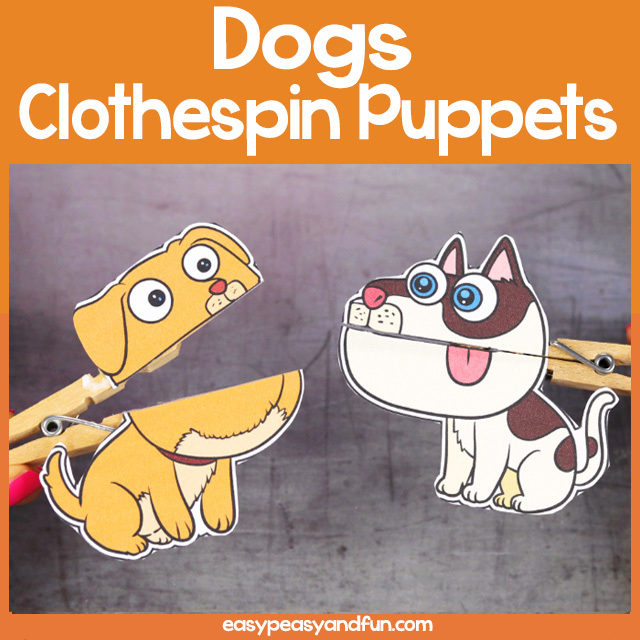 These are best printed on heavier print paper or construction paper but regular print paper will work out well too. 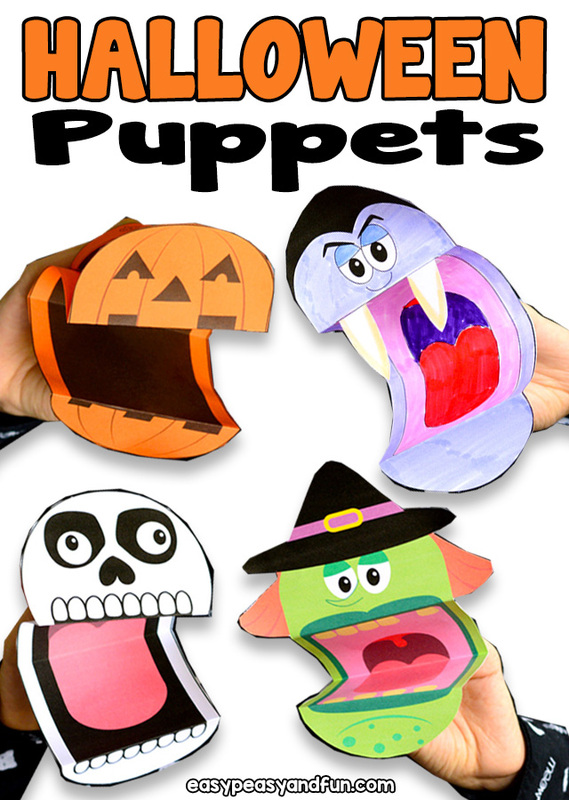 Easy, no prep craft that is perfect for classroom setting and will make your classroom Halloween party a hit. Preschoolers and kindergarteners love them (especially the jack-o-lantern and vampire with it’s fangs). 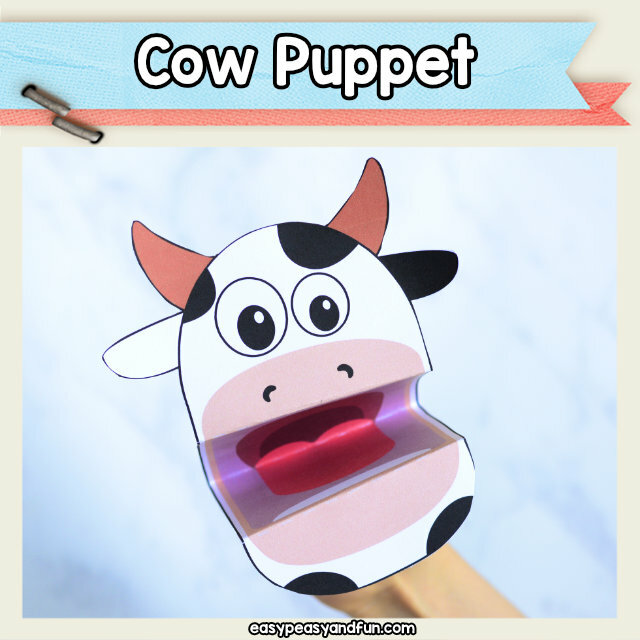 Great for crafting and dramatic play. 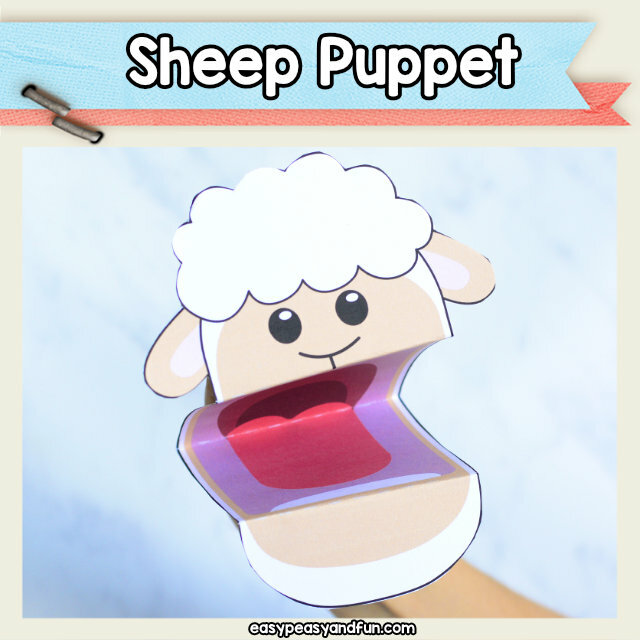 You can also combine them with one or more of our other printable paper hand puppets.